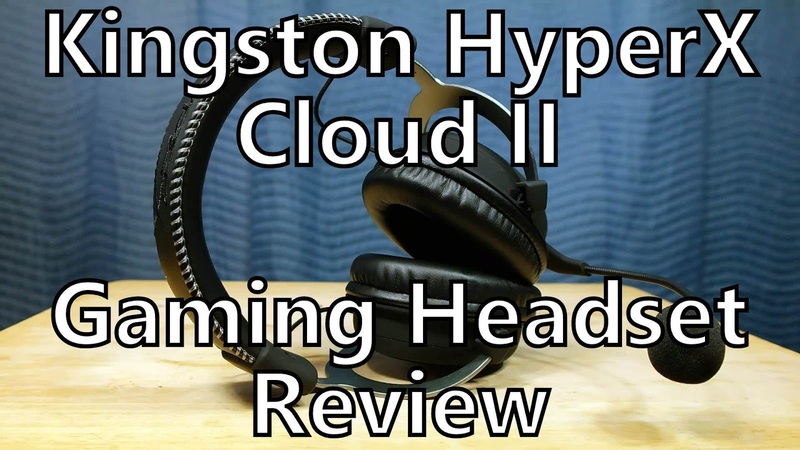 Kingston's HyperX Cloud II is an ambitious follow up to their first Cloud headset. Not only are they refining and simplifying the cabling, they're adding a USB DAC while only charging $20 more. Is the HyperX Team biting off more than they can chew? Let's take a listen to the cans and the mic! Shop the HyperX Cloud II on Amazon. More info on Kingston products.